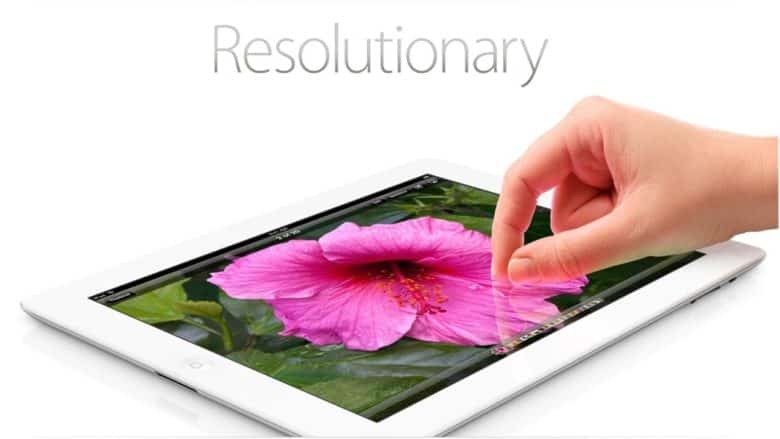 The iPad 3's Retina display was one gorgeous screen. 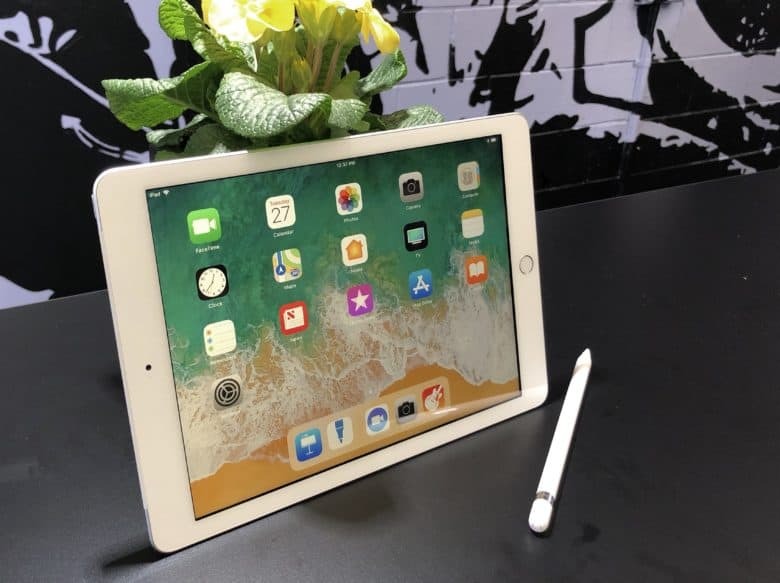 Boasting that beautiful screen and Apple’s then-swanky A5X chip with a quad-core graphics processor, the third-gen iPad quickly becomes a big success. Disappointingly for customers, it will only hang around until October 2012. That’s the shortest lifespan of any iOS product in history, at just seven months. The original ultraportable is back with a bang. The long-awaited MacBook Air update sports an all-new design and more powerful internals, but early reviews indicate there’s still room for improvement. It’s also the most expensive MacBook Air to date. So, should you spend $1,199 on it when it lands in stores this week? Here’s what the first 2018 MacBook Air reviews have to say. Apple's new Retina MacBook Air is a stunner. 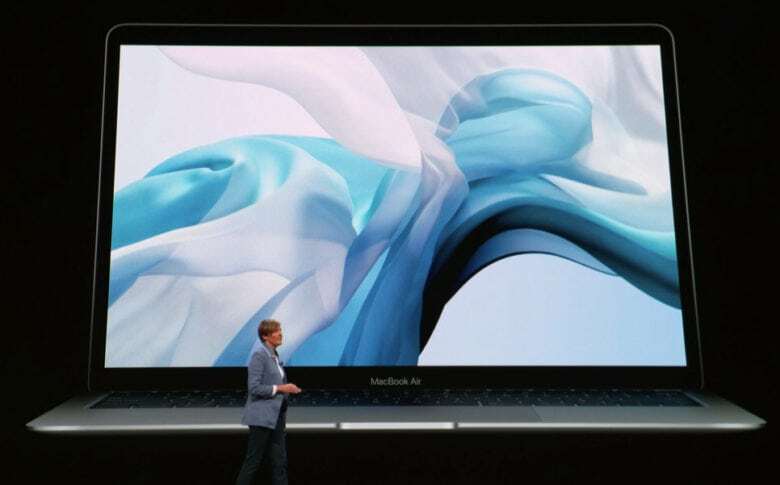 Ten years after launching the game-changing MacBook Air, Apple took the wraps off the latest iteration of its ultra-thin, affordable laptop. And, boy, does it look great! Boasting a considerably smaller bezel, a Retina display, a Touch ID sensor and an overall slimmer design, this is the MacBook many will have been waiting for. 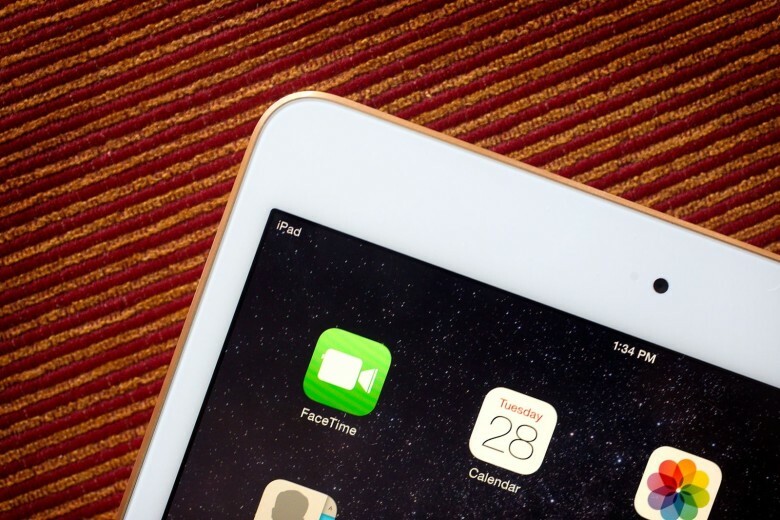 Apple stops selling its last non-Retina iOS device. The last iPad with a non-Retina display was sent to the grave today, almost three years after its debut. Apple quietly pulled the iPad mini from its online store, leaving just the iPad mini 2 and 3 behind to go with the iPad Air 2. In doing this, Apple made a significant milestone stone: the Apple Store no longer sells non-Retina iOS devices. 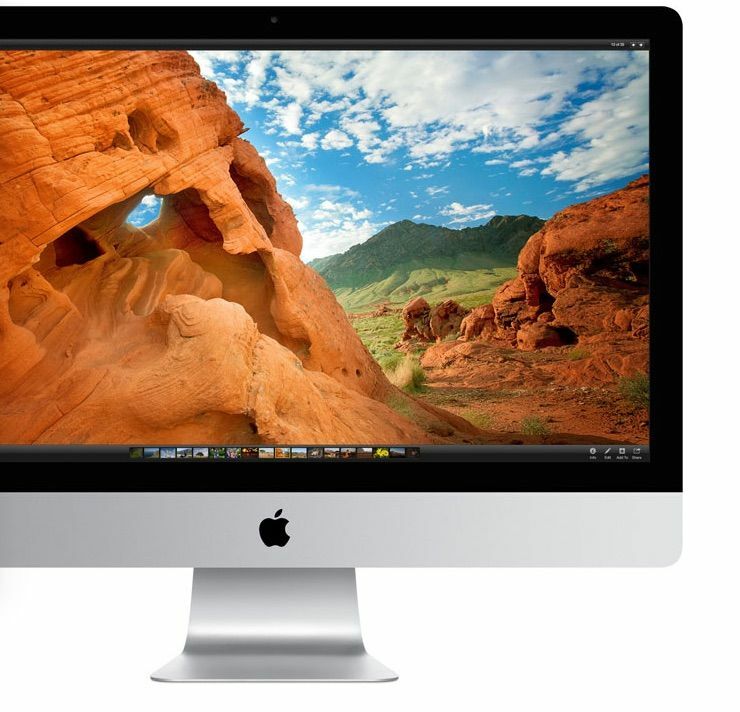 The (refurbished) Retina iMac is now available at a killer price! The Retina iMac is a sweet, sweet machine, but starting at $2,499, it’s one of the most expensive Macs you can buy, short of the new Mac Pro. But if you’re tempted to buy one, here’s a cheaper way to do so: the Retina iMac has finally been added to Apple’s online Refurbished store. Screenshot: Killian Bell/Cult of Mac. 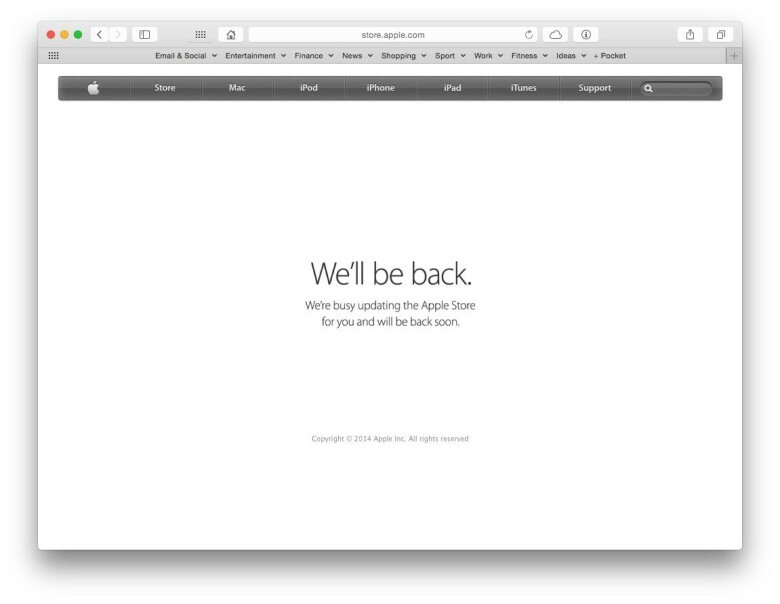 Right on cue, the Apple Online Store has gone down hours ahead of today’s special event. When it returns later today, we expect to see new iPads, new Macs, and maybe even a new Apple TV. 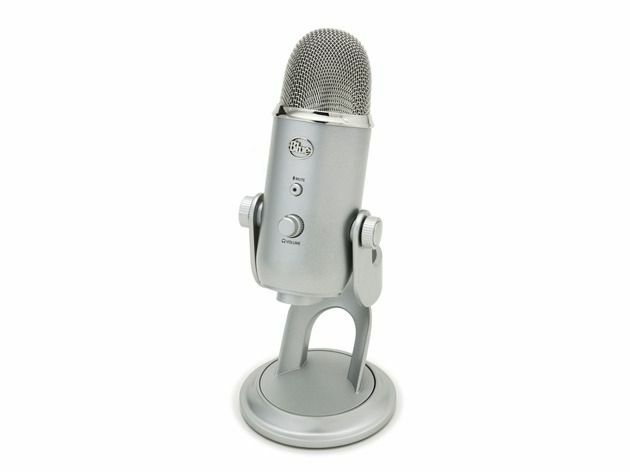 Cult of Mac Deals has some stellar promotions lined up right now, whether you’re looking to up your storage or improve your audio recordingsby adding an external quality microphone to your workflow. For a limited time you can get the Nifty MiniDrive, which lets you add up to 128GB of storage space to your MacBook Pro Retina for only $35.99 and a top-notch microphone in the form of the Blue Yeti can be yours for 20% off the regular price – just $117! A lot of rumors are swirling that Apple plans on radically updating its MacBook Air line-up this year. Impressively, Apple is said to be readying a thinner, lighter, 12-inch MacBook Air with Retina Display for release later this year. 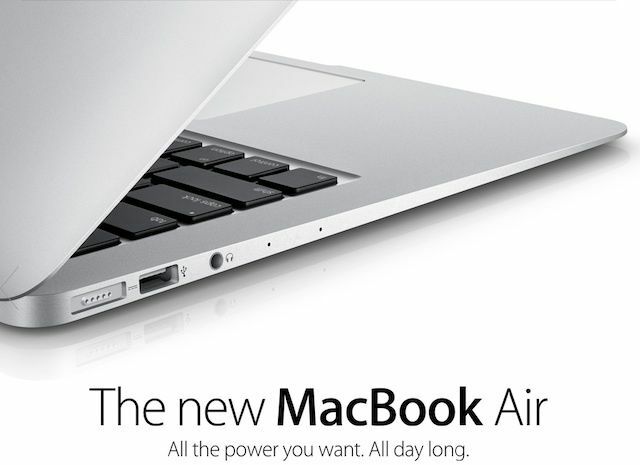 Now a new report suggests that Apple will be releasing new MacBook Airs as early as next week. 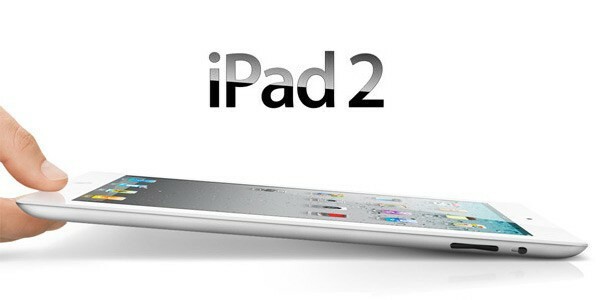 Could this be the 12-inch Retina model everyone’s been anticipating? Sadly, no. We’re going to have to wait a few months yet for that.